Your Broadcast. Your Website. Your Way. Build a beautiful live streaming website for your event in minutes. Change the logo, background image and even the favicon! 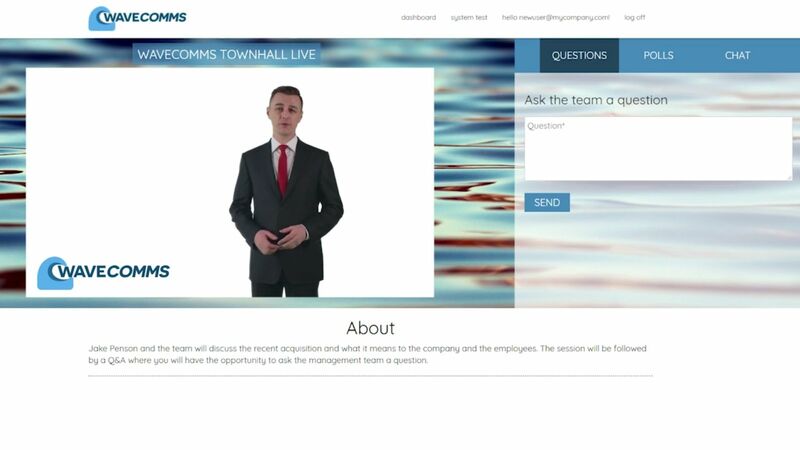 Fully moderated Q&A feature, Live Chat Room and Polls allow the online audience to take part. Control what your viewers see before, during and after your broadcast by adding your own welcome text and images. Add speaker photos and biographies as well your agenda to keep everyone informed. Either embed your own live stream from Youtube, Facebook and other providers or use our own CDN to stream your video to all devices! You can also create custom packages to match the length and scale of your event!